Refreshes the face and perfumes the skin. With cherry blossom floral water from Provence. This refreshing mist leaves skin feeling supple and velvety soft. Enriched with plant sugars with moisturizing properties, it is rapidly absorbed into the skin, leaving it neither sticky nor greasy. *Use test under dermatological and ophthalmological supervision on 30 women. The skin is perfumed with a soft, fruity scent. This mist contains a cherry blossom floral water from the Luberon region of Provence, which gently reveals green, botanical notes that recall the scent of the newly open flowers. "It is because cherry blossoms fly away in the first breeze of spring that they are so rare and precious." Olivier Baussan, founder of L'OCCITANE en Provence. 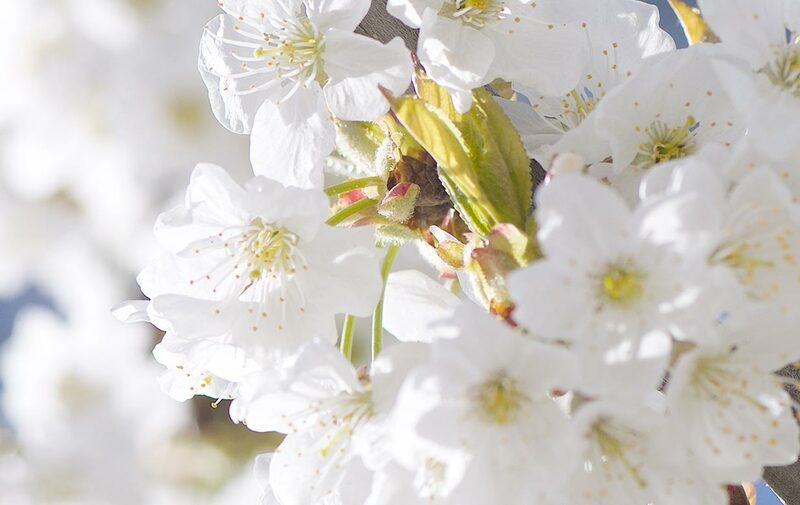 For moisturized and tenderly perfumed lips, use the Cherry Blossom Lip Balm. Apply on the face, neck and décolleté anytime of the day to refresh and give a boost to the skin.